ainted for the sitter’s father Sir William Langham, 3rd bart., and thence by family descent at Cottesbrooke Hall Northamptonshire and subsequently at Tempo Manor County Fermanagh until acquired by private treaty from Sir James Langham (dec’d) by the present owner 2005. Sir Ellis Waterhouse Dictionary of 16th and 17th century British Painters (Antique Collectors’ Club 1988) page 148. 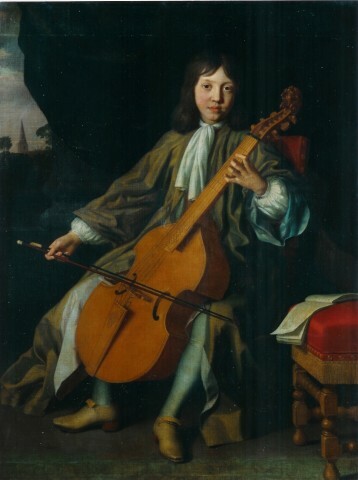 Tabitha Barber of the Tate Gallery, who has examined the painting in the original, confirms that this is an autograph painting by the artist, and will include it in her forthcoming publication on the Kerseboom family of painters.